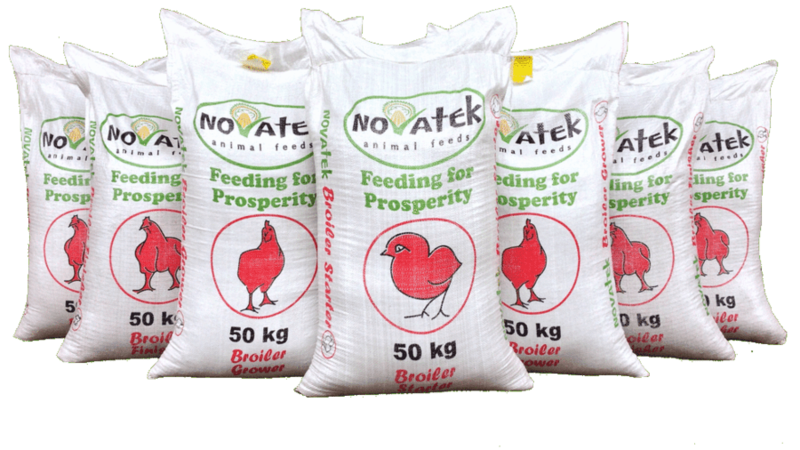 ZAMBIA – Novatek, the stockfeed division of Zambeef Products, Zambia’s leading agribusiness enterprise, has said that it has seen significant production figures growth at its new Mpongwe animal feed plant. According to Walter Roodt, deputy managing director Zambeef, since the plant commenced operation in 2017, the company has reached a 44.4% production capacity utilisation at its recently opened US$10 million plant following increased demand for feed. it been able to achieve a 44.4% production capacity driven by increased demand of its quality feed products. “We produced 200,846 tons of feed in 2018 compared to 155,795 tons in 2017. Our target at the time of opening was to achieve 30 percent capacity but that has been exceeded as we are currently at 44.4 per cent capacity. There is still much room for growth and we aim to maximize production at the plant over time,” said Mr Roodt. 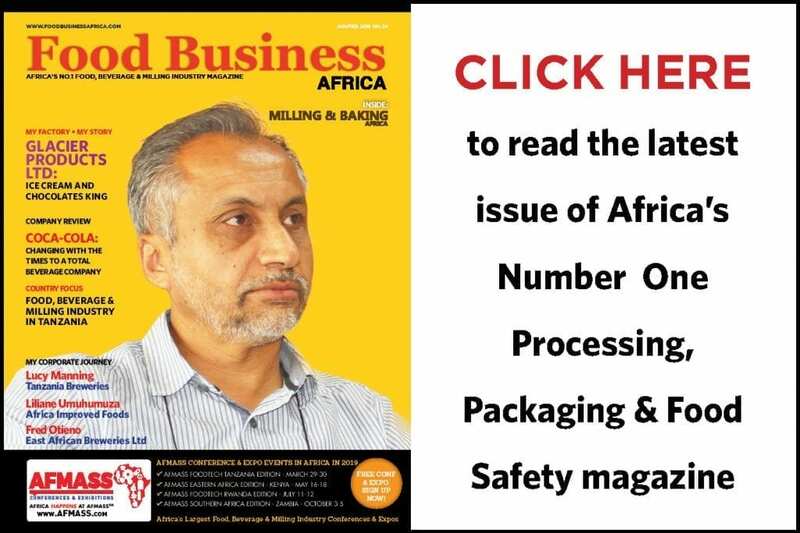 Walter said the plant is currently operating at a capacity of 25,000 tonnes on a monthly basis as demand for poultry feed records immense growth compared to other sectors. In 2018, Novatek procured 164,724 tons of material (maize and soybeans) from small and medium scale farmers in the stockfeed operations making it the country’s largest buyer of soybean. Nearly 25% of Novatek’s production is consumed by its internal livestock divisions within the Zambeef Products Group with the remainder channelled to the external market, both within Zambia, DR Congo, Nigeria, Ghana and Zimbabwe. 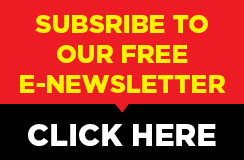 Currently Novatek has 24 outlets and over 90 branded agency distribution points in Zambia and 18 agency distribution points in Zimbabwe and hopes to expand its business into a wider market. Zambeef Products Plc is the largest integrated cold chain food products and agribusiness company in Zambia involved in the primary production, processing, distribution and retailing along the poultry livestock value chain. 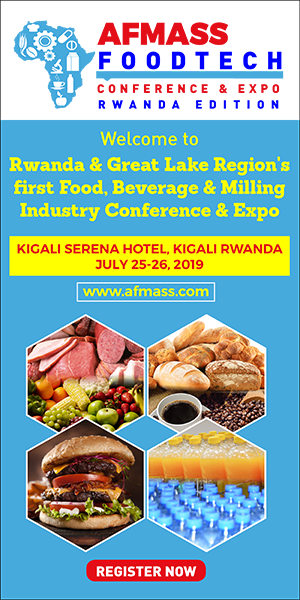 Its business is centred in beef, chicken, pork, milk, eggs, dairy products, fish, flour and stockfeed, with a total of has 206 retail outlets throughout Zambia and West Africa. Zambeef is the major supplier of beef in Zambia operating five beef abattoirs and three feedlots having a capacity to slaughter 100,000 cattle a year. In 2018, it produced 18.1 million kgs of beef, processed 12.8 million kgs of chicken, 9.9 million kgs of pork and produced 16.9 million day-old chicks annually. The Group also has venture in cereal row cropping in the country with about 7,785 hectares of row crops under irrigation and 8,694 hectares of rainfed/dry-land crops available for planting each year.